From buying and merchandising to human resource to marketing and e-commerce, retail offers a variety of possible careers paths. Best of all, it's an industry where you can start at the bottom and work your way up to the top. Training solutions for retail employees. Retail teaches people vital skills. Statistics show that there is a need for entry-level workers to get better basic safety training as they begin to join the workforce. 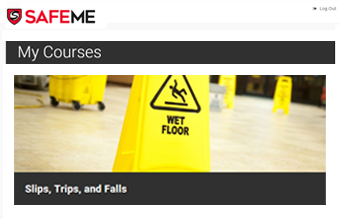 The SAFEME app provides a method for workers to get basic safety certificates to take to their current or potential employer. 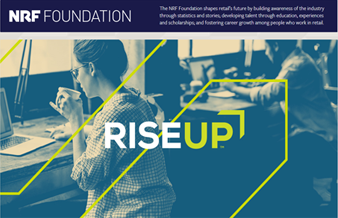 The NRF Foundation shapes retail’s future by building awareness of the industry through statistics and stories; developing talent through education, experiences and scholarships; and fostering career growth among people who work in retail. The National Retail Foundation offers scholarship programs for college students to enhance their education, experience retail in a new and exciting way, and make valuable connections to take the next step in their career - all while earning money towards their tuition and education. 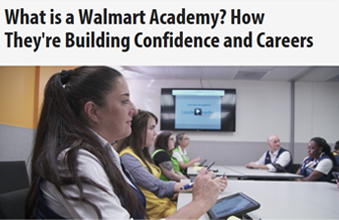 Walmart is helping their employees build their confidence and successful careers through a new training academy. The program teaches vital skills and helps employees see a clear path to advancement. These people have found fulfilling and sustainable careers in retail.